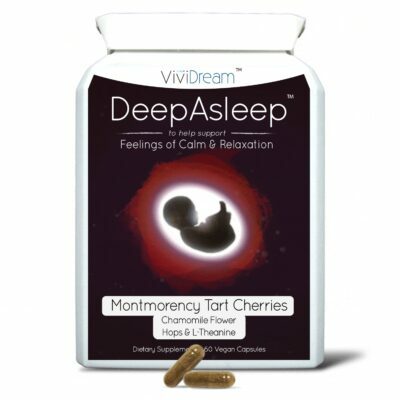 This is known as one of the most powerful known lucid dreaming ingredients. • Effects – Increases memory, enhances learning rate and increases attention span. Acetylcholine(ACh) is a crucially important neurotransmitter that is involved with memory formation/recall, concentration and rate of learning. 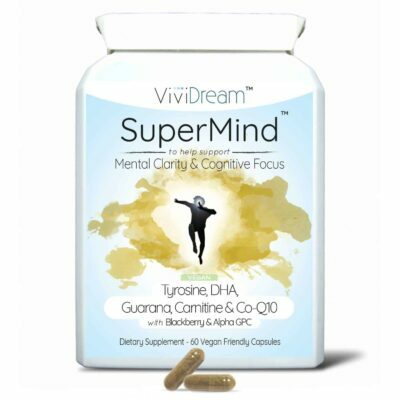 Clinical research involving Huperzine A confirms that it bolsters memory, enhances focus and improves general cognitive function, not to mention it increases dream recall and vividness during REM sleep. 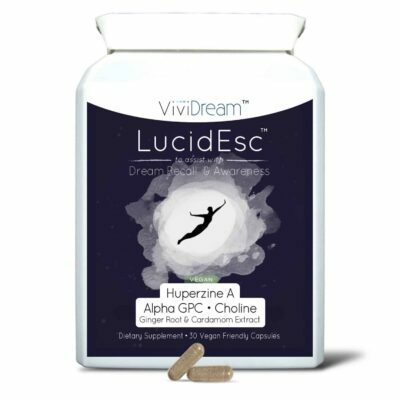 Anecdotal reports suggest that the odds of achieving a lucid dream are vastly improved with Huperzine A. It is still estimated that around 90% of the population don`t get the recommended amount of choline in their diets alone! Choline’s function is similar to B Vitamins and is well tolerated in high amounts. It can be found in many food sources such as liver, fish, nuts, seeds, eggs and beans to name a few. You can safely take up to 3.5g of choline before experiencing any adverse effects. We added Ginger Root and Cardamom to the formula which has excellent natural digestion and stomach settling properties for the small % of customers who may otherwise experience some nausea. To further help reduce this it’s recommended to not take the capsules on a full stomach. 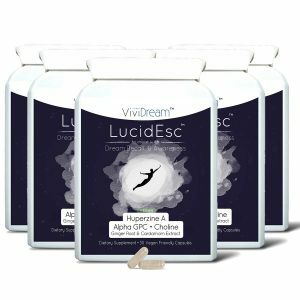 "I have longer dreams, clearer dreams, extended lucid dreams and I achieve lucidity much quicker with LucidEsc. As a wonderful bonus after taking LucidEsc in the night, when I wake in the morning for my daily meditation my focus is already so much more enhanced." 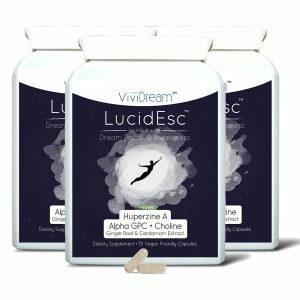 5/5 Stars - LucidEsc is one of the best lucid dreaming supplements out there, and for a good reason! It is very affordable and the blend is combined extremely good, which makes it a potent lucid dream enhancer, that increases our dreams and vividness. 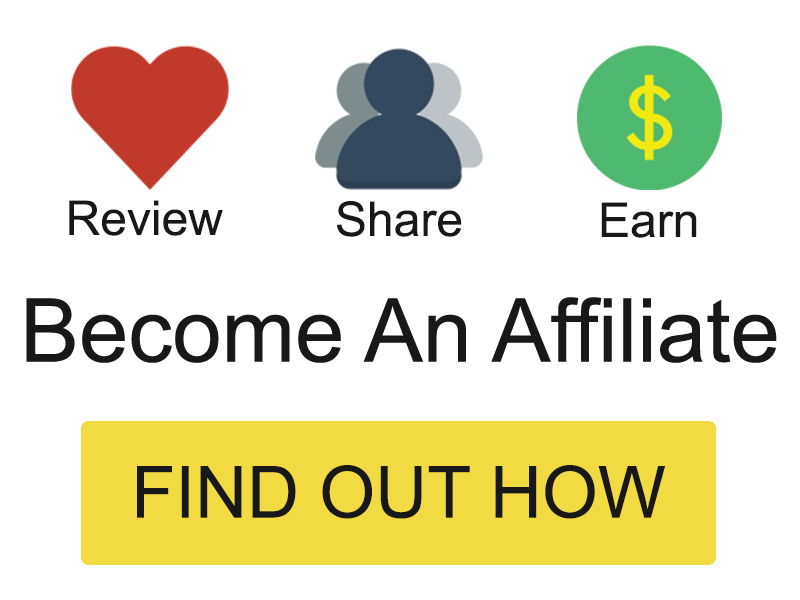 "This is a special supplement. On the first night trying this, I took three capsules (one more than the recommended dosage). About an hour after taking these I began to notice a change and I shortly after drifted towards sleep in a semi-conscious state. I then had what was essentially the most vivid dreaming experience I can remember..."